Serving the body of Christ by working on cars. We are blessed to be a blessing. 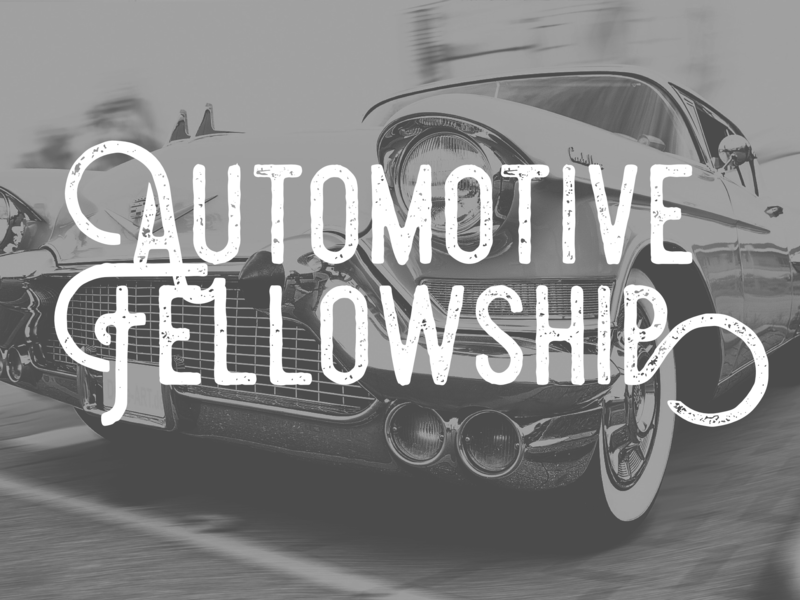 Come learn about, or share your interests in everything involving vehicles. Basic maintenance and repairs will be covered when needed. Bring your questions, dreams, experiences and willingness to learn and share. Details Open to teens to seniors, Men and Women. Group size is limited.